An International Monetary Fund (IMF) team arrived in the country yesterday for the annual Article IV consultations - with discussions likely to focus on the country's monetary and fiscal policies, state institutions and other risks factors, confirmed a source. 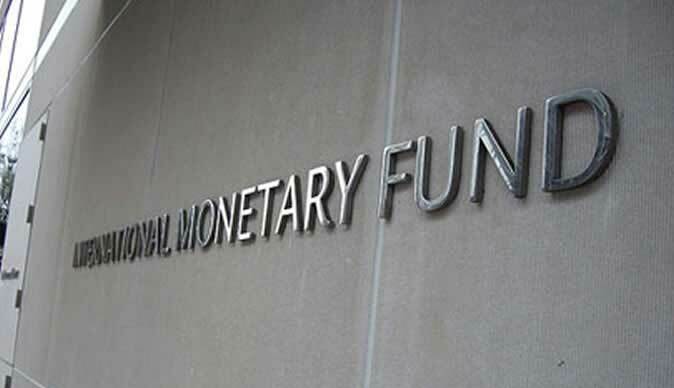 Every year, the IMF arranges bilateral Article IV consultations with Zimbabwe and other member countries, with teams being dispatched to collect economic and financial data and discuss economic policy measures with officials. Through these consultations, the IMF attempts to assess each country's economic health and anticipates its future financial problems and also make some recommendations. The report prepared by the IMF staff for the Executive Board's consideration on July 5, 2017, following discussions with Zimbabwean officials on economic developments and policies that ended on May 13 the same year, highlighted issues to do with slow economic reform momentum, high expenditure levels, subdued revenues, limited access to foreign inflows and rising domestic borrowing, resulting in unsustainable fiscal imbalances. The staff report noted Government's expansionary fiscal stance curtailed net capital flows resulting in cash shortages. "Budgetary operations are crowding out the private sector, and the expenditure profile tilted towards employment costs and unsustainable agricultural support is inhibiting investments in other priority sectors, particularly infrastructure and social outlays. "On the financial side, credit to the private sector remains subdued, and some domestic banks face increasing risks emanating from fiscal imbalances," said the IMF in its 2017 Article IV Consultations press release. The IMF team, which jetted in the country yesterday, is expected to meet Government officials in the ministry of finance, central bank officials and industry representatives among others. Sources within the IMF confirmed the team will also be seeking to assess the reforms being instituted for economic development and growth. "The budget 2018 and 2019 are likely to come up for discussion and also issues to do with the exchange rate, the stability of the financial services sector, inflation and growth prospects," said the source. "The consultations are also about giving the advice, but the country is not obliged to implement anything. a"It's just advice, but if implemented it's for the good of the country, if it doesn't it's presumably not good for the country, just like the doctor-patient relation," disclosed the source.